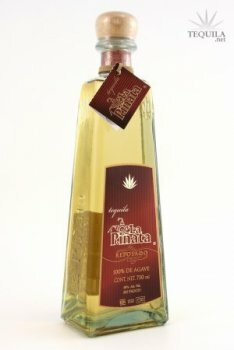 Tequila La Pinata Reposado is 100% Agave, and is aged in American Oak barrels for 180 days, creating a mellow taste and a rich golden hue. Tasted out of a double ball glass. 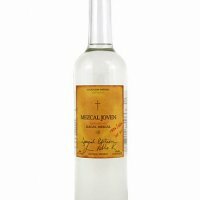 This reposado is a great value. It doesn't race to the top of my list, but it's very good and I'd buy another bottle. Initial Taste: A semi oily mouth feel, on tongue there is no bitterness and initial taste was of wood. Body: A mild agave body, with hints of wood and slight spices. Finish: A semi heated finish of short duration with a lingering of wood.